A successful IIT-JEE preparation requires time, proper guidance and hard work with consistency. If you start JEE preparation in class 10, you have 3 years in hand to prepare well for JEE Main and JEE Advanced. The IIT-JEE coaching in class 10 will provide the right foundation for clearing IIT-JEE. You can learn basic concepts of Physics, Chemistry and Mathematics upto class 10, before you study as per JEE syllabus in class 11. You should be aware of simple basic concepts before knowing the complex ones. New concept delivered in a way that builds upon existing topics/concepts is easier to make sense of and retain. When you understand concepts properly and solve problems consistently, it will improve your speed and accuracy. You will understand the value of teachers and coaching material. You will be able to know your productive hours, following a schedule, ability to manage time between studies and other tasks. You will perform good in class 10 board exams as your concepts logic and understanding of topics will be strong. Mystudycart is an online coaching platform that provides IIT-JEE Online Coaching for Class 10 Students (live and two-way interactive online classes). Considered as one of the best online coaching provider for JEE Main and JEE Advanced, Mystudycart has an academic pool of some of the best online tutors in India. Experienced and qualified faculty teaching online. In online coaching, only the mode of the learning has changed, rest of the things like quality of teaching, study resources, batch calendar, test papers, etc. all are same like traditional coaching classes. In some cases, where experienced JEE teachers are teaching in online mode to aspirants, online classes provides even better quality than local coaching institutes. Saves time and money both. In traditional coaching, students go to a coaching institute, which involves travelling time. 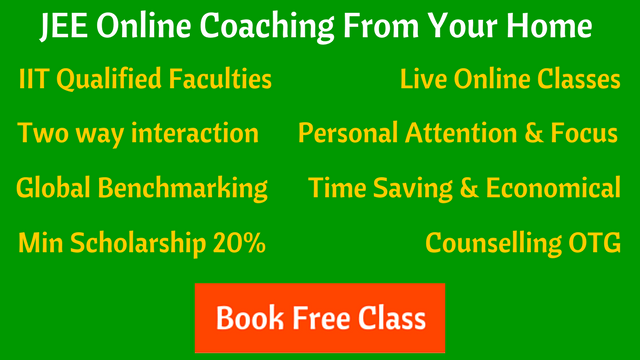 Online coaching saves this time and deliver quality teaching at the comfort of your home. You just require a computer or laptop with internet connection. Convenient Class Timings. The online classes takes place in the evening time, mostly between 8 p.m – 10 p.m (our preferred timings). Students already finished with their school work, gives enough time for rest and allow them to be mentally prepared for the class. No chance of missing a lecture. In physical coaching classes, either due to health issue or any other reason, you may miss a class some day. But in Mystudycart online coaching, the classes are recorded for future reference, so if you are absent in any class, you can watch the same class later at any time. Small batches, easy doubt resolution. In a batch of 150-200 students (in a large coaching institute), teachers are unable to focus on an individual student. One-to-one interaction is rarely possible. Due to this, students most often miss out on clearing doubts. Whereas in our JEE online coaching, the batches are short which allows a student to ask the doubts more easily and freely. No need to shift to Kota or any other location. Shifting to some other place is not convenient for students. Not just in study and preparation, but also adjusting to the place, food, peers, etc. In a city like Kota, there is always a fear of additional pressure which often leads to depression among the students. With our JEE online coaching, students can study from experienced and qualified teachers at their home only. Hard copy study material that includes Study Modules, Daily Practice Papers (DPPs) and Question Bank, will be delivered to student’s address immediately after the enrollment. It will also cover your class 10th boards syllabus and you’ll be able to learn topics and concepts in more depth. Personal attention and performance analysis are the hallmarks of our online coaching. We are having not more than 20 students in a batch that allows our teachers to carefully monitor the progress of each student. If you join online foundation coaching for IIT-JEE in class 10, then you don’t have to worry too much about the preparation, just follow the classes and keep doing homework/assignments on time. The teachers will will give you the right guidance & support for JEE preparation. 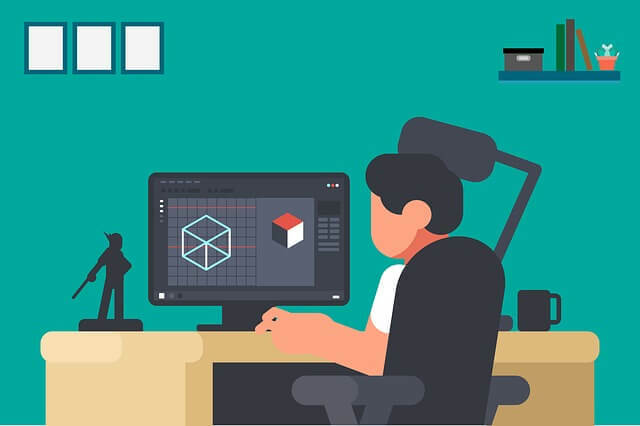 Check out a free online demo class to understand the platform and teaching quality and if you are comfortable then only you should join an online course. Any technical issue on student’s side will be taken care in the technical orientation before the class.